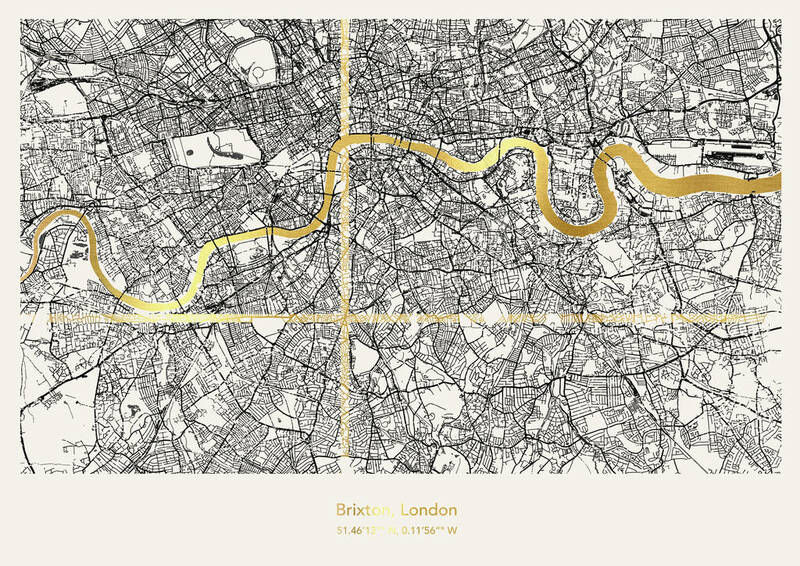 Personalised metallic maps of London. Intricately detailed and hand finished. 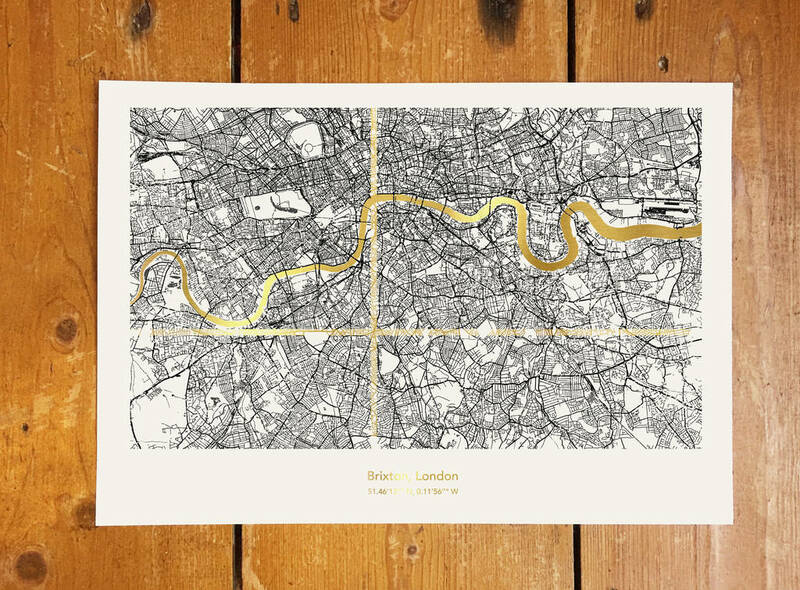 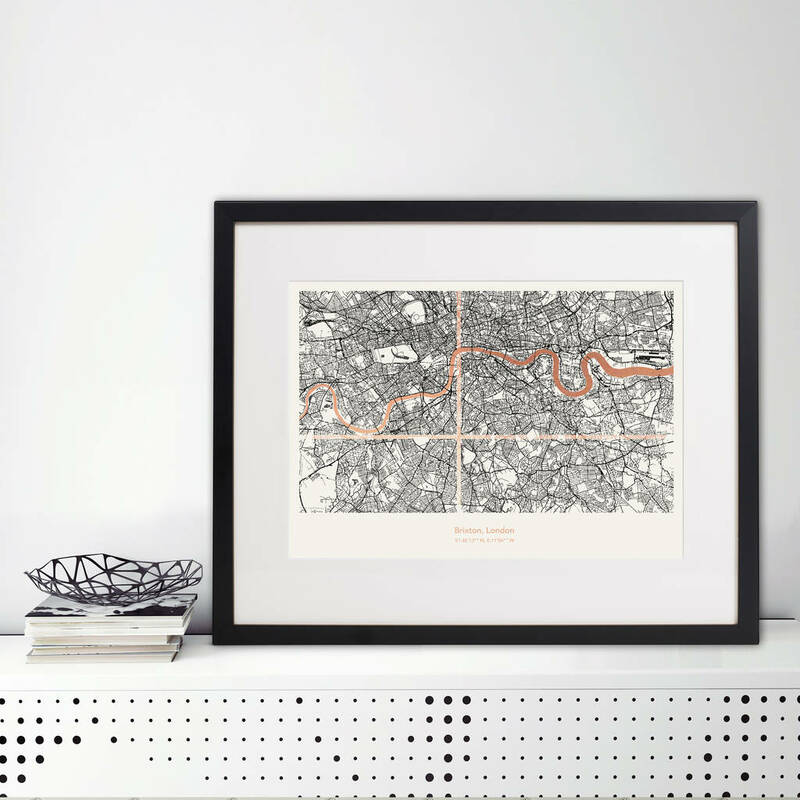 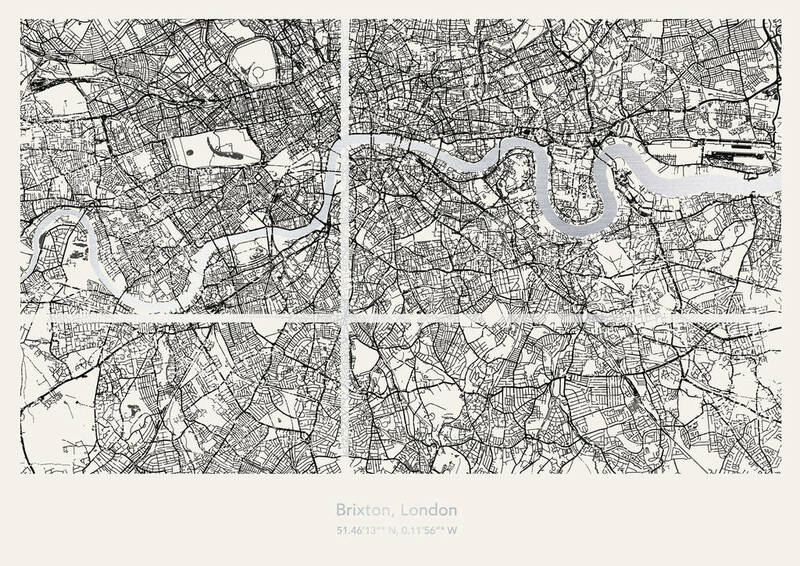 Stunning personalised maps of London. 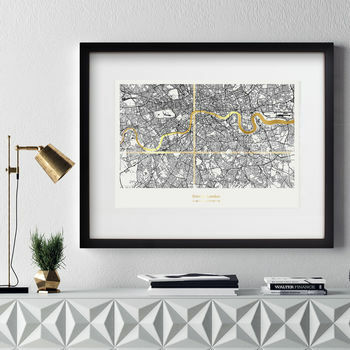 Landscape prints with metallic foil detailling. 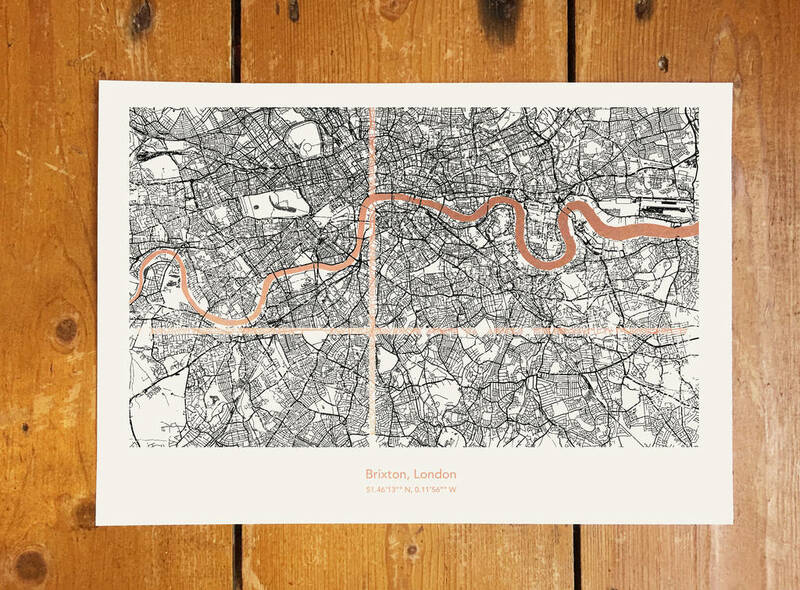 Simply tell us the London address you'd like to use for your print and we'll do the rest. These unique prints make a great housewarming gift for anyone moving to the big smoke!